A focus group of potential customers will discuss the ‘pros’ and ‘cons’ of the design concept. They also may suggest improvements to the product so that it is more likely to be successful. ‘Cold calling’ over the telephone. This is where potential customers and sometimes the general public will be called and asked to answer several questions about a particular product. This technique is often frowned open because it often causes annoyance to the person answering the telephone. Volunteers can be interviewed individually or in groups and asked about the design concept / product. A model of the product or computer simulation can be put on display at a conference (eg. a motor show) and those passing the stand can be asked for their opinion and suggestions. A computer simulation can be tested by potential customers and their likes and dislikes recorded. Alternatively a promotional video could be shown to potential customers. Potential customers are asked the price they would be prepared to pay for the product. The Internet is useful when carrying out market research. 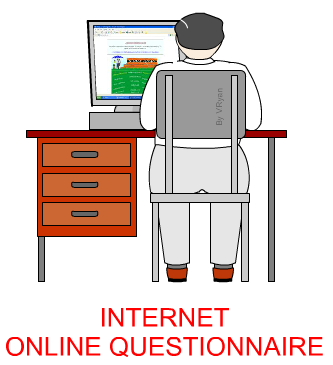 Online questionnaires can be developed quite easily. In the case of a solar powered car a popular alternative energy website could have a questionnaire attached to it for visitors to complete. The results could be collated in much the same way as any paper based questionnaire. The internet can be used to research the products and technology competing companies are developing. This information could be used for discussion by design teams and focus groups. Existing products, possibly those manufactured by competing companies, can be analysed by a market research company or focus group. Improvements and alterations can be suggested for the new product. Describe another form of market research.